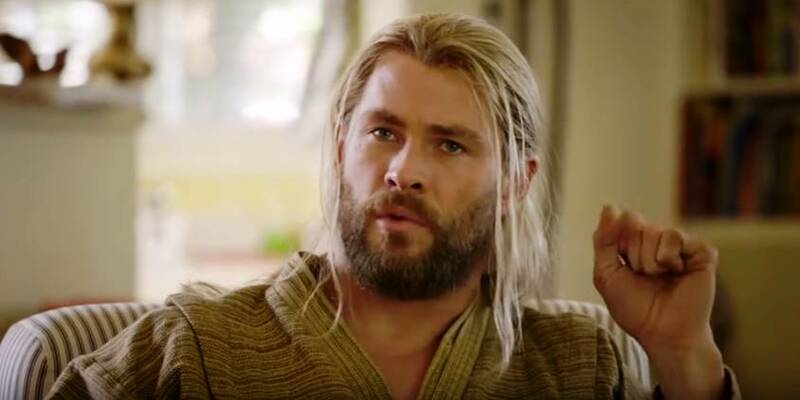 Remember how earlier this year a lot of people were confused when Captain America: Civil War brought together all of your favorite Marvel heroes but somehow left out Thor and Hulk? Well thankfully we now have some more clarity on the issue thanks to a delightful update from Thor himself. I have never particularly cared much for Thor in the Avengers series. Like most people I think I get bogged down in a bunch of mythology behind his character that keeps his universe fairly separate from everyone else. But I’ll tell you this, Chris Hemsworth comes off so well here that I think I might be quickly changing that opinion.